Dr. Jimmy J Ong, MD is a Doctor primarily located in Monroeville, PA. His specialties include Neurology and Psychiatry. He speaks English. Dr. Ong has received 2 awards. 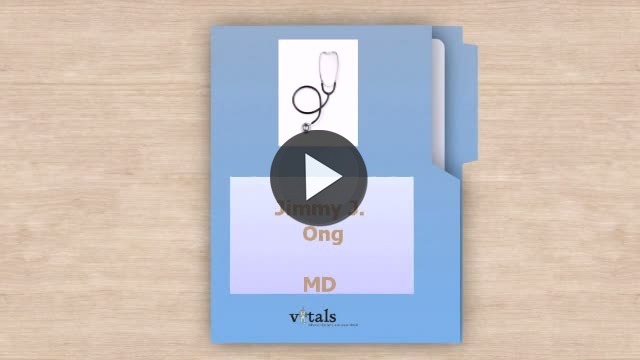 The overall average patient rating of Dr. Jimmy J Ong is Great. Dr. Jimmy J Ong has been rated by 23 patients. From those 23 patients 4 of those left a comment along with their rating. The overall rating for Dr. Jimmy J Ong is 3.6 of 5.0 stars. He is an excellent physician. I would never recommend this doctor to anyone. My only complaint was I had a procedure done and the office staff did not forward the results to my doctor - so whe I arrived at my doctors apointment later in the week, I had to sit and wait for an hour while they had the records sent over. They had previously assured me the records would be sent but never were. It was a frustrating waste of my time. Take a minute to learn about Dr. Jimmy J Ong, MD - Neurology in Monroeville, PA, in this video.